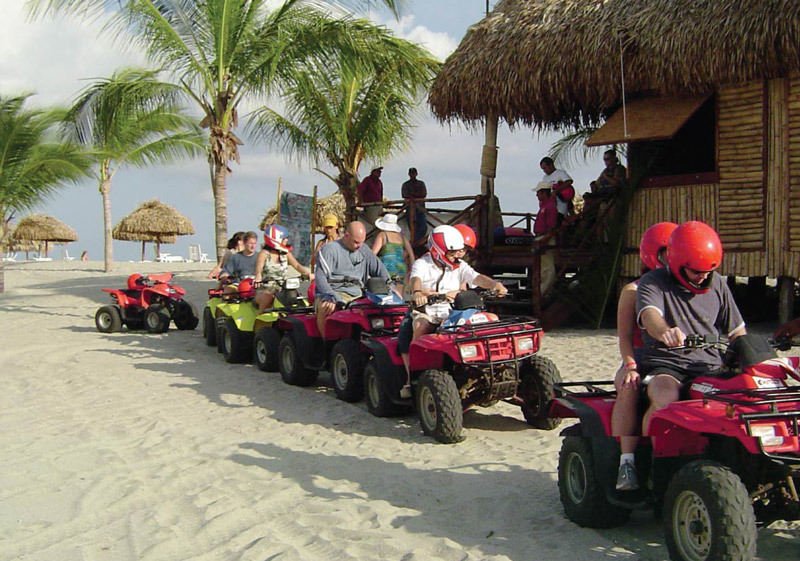 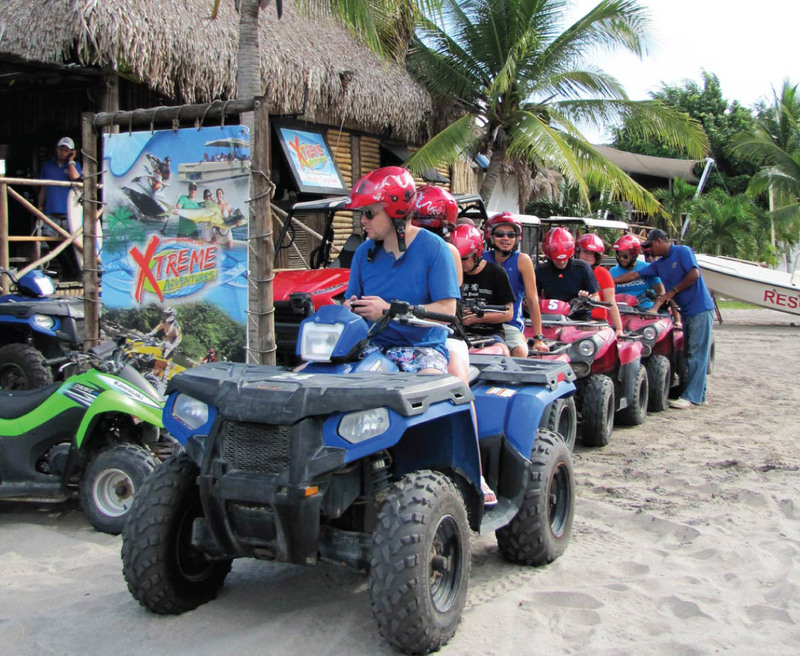 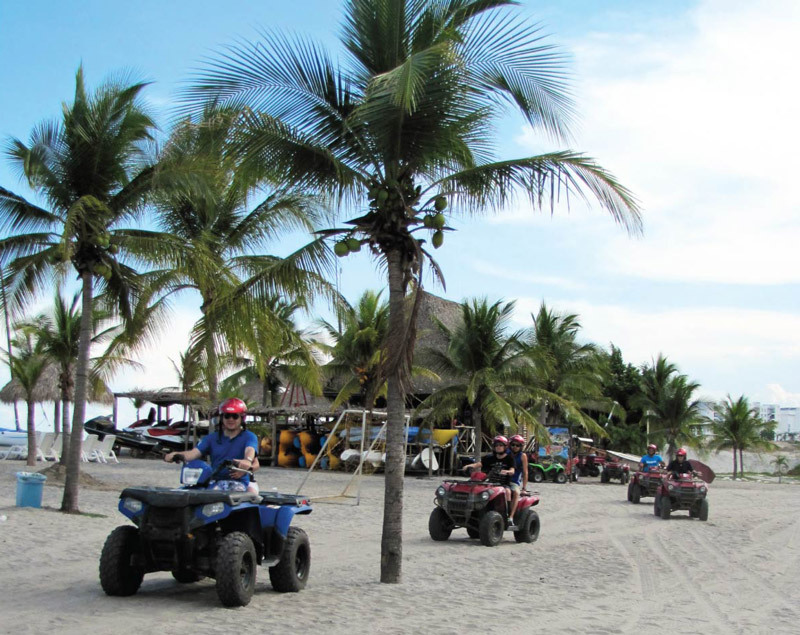 Enjoy this unique experience riding our big size quads, medium size quads and smaller quads for kids. 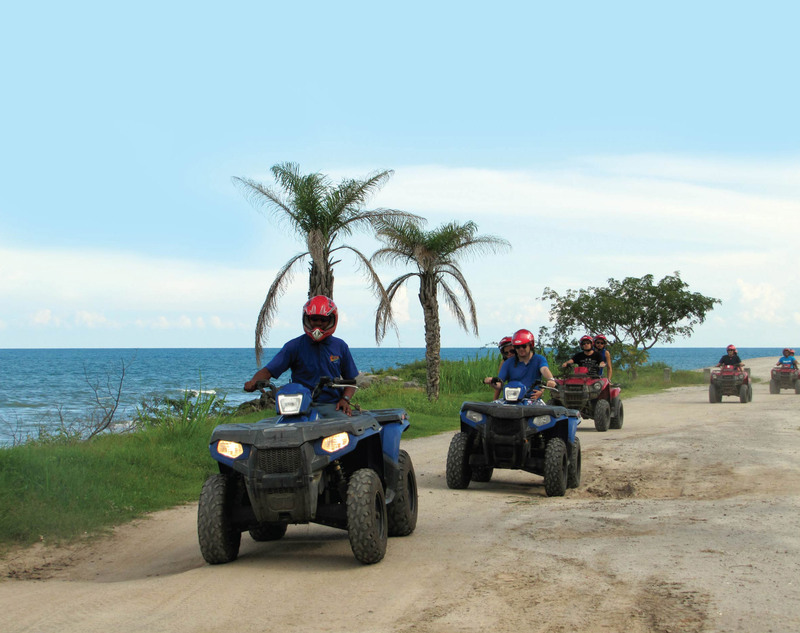 We offer three different expeditions; 1,2 and 3 hours. 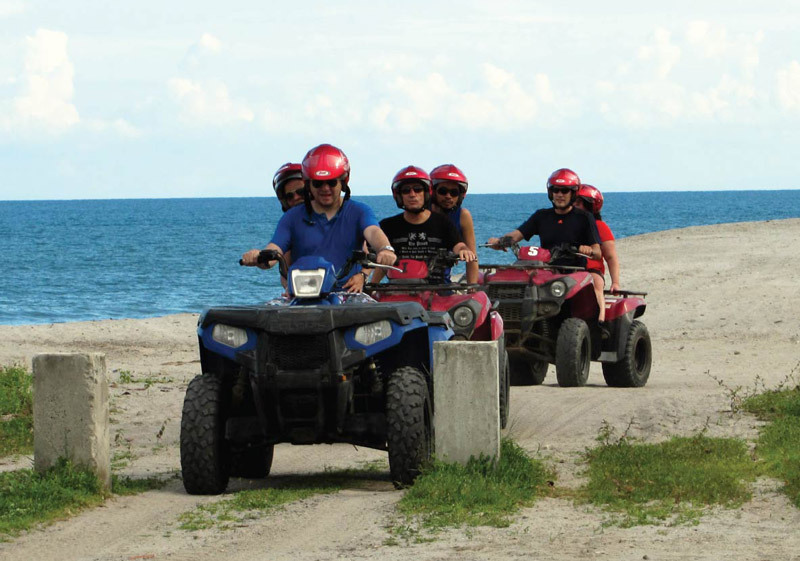 Combining beach, mud, river crossing, forests excursions and mountain ascents. 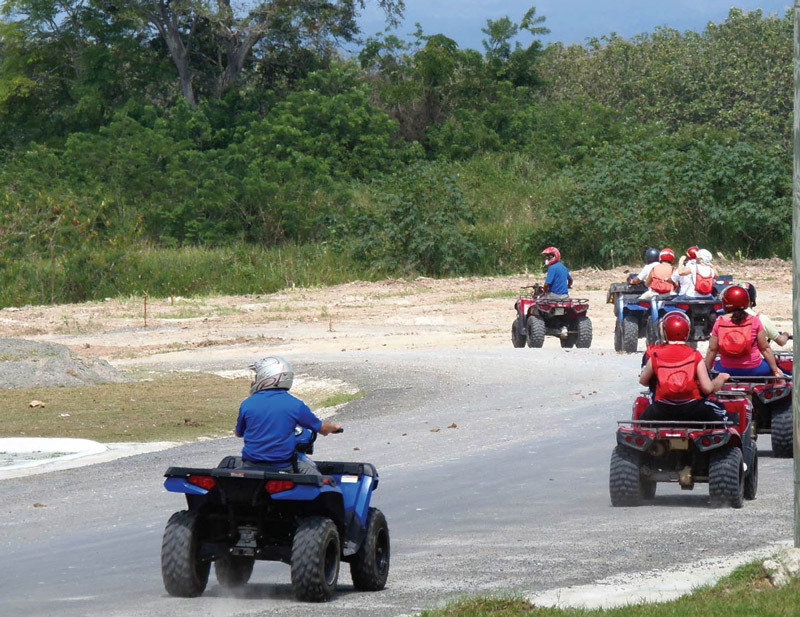 For the more experienced riders ask about our extreme tour of 3 hours.